It is hard to think about heating fuel on one of the hottest days of the year, but this Sunday marked an important milestone. 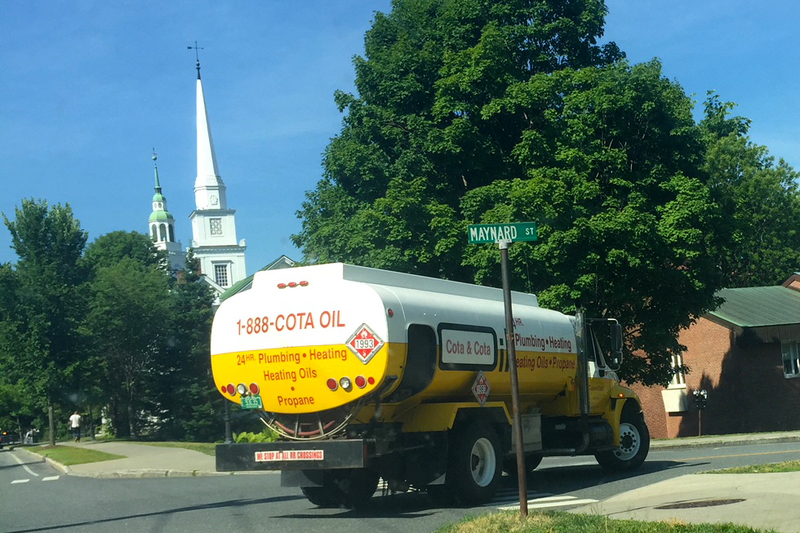 On July 1, Vermont and the rest of the Northeast switched to ultra-low sulfur heating oil. As part of the 2011 Energy Act signed into law by then Governor Shumlin, the “Clean and Green Oilheat Initiative” mandated Ultra-Low Sulfur Heating Oil with an implementation date of July 1, 2018. The rest of New England, New York and New Jersey also adopted the same 15 parts-per-million (ppm) standard. Why this matters. Ultra Low Sulfur Heating Oil (ULSHO) will reduce particulate emissions, including sulfur dioxide and nitrogen oxide. ULSHO cuts 99 percent of sulfur dioxide emissions, 97 percent of airborne emissions, and 30 percent of NOx emissions compared to regular heating oil. Emissions from this cleaner heating oil are the equivalent of natural gas, according to research conducted at Brookhaven National Laboratory. Heating clean also save money. Boilers and furnaces operate more efficiently when running ULSHO, because the fuel produces 90 percent less ash and 40 times less soot than regular heating oil. This means more heat stays in your house and less goes up your chimney. 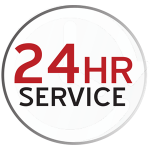 Cleaner fuel also result in fewer deposits on the heat exchanger, which prolongs the life of oilheat equipment with fewer costly repairs. This clean fuel can also be blended with renewable biodiesel and used with existing equipment and fuel storage tanks. And when blended with renewable biodiesel, ULSHO has fewer greenhouse gas emissions than most other heating fuels, including natural gas. More than half of Vermont homes and businesses choose oilheat to keep them safe and warm. Vermont’s new clean fuel standards will help save money and protect the environment. More about ULSHO can be found at heatcleanvt.com.